Our company is a professional manufacturer of Needle, providing Dispensing needle and Micro Needle with top quality. 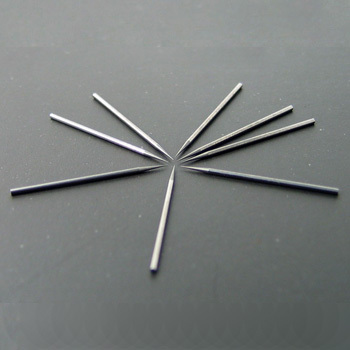 In addition to Needle, we also provide Die Collet and Rubber Collet with reasonable price. 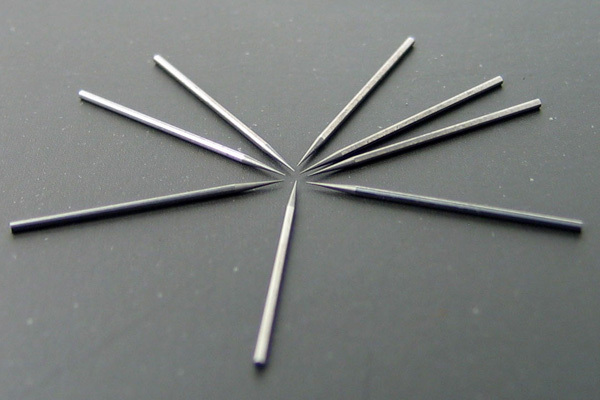 Die push up needles are used in automatic die bonding machines. Tungsten carbide and ceramic material are available.